We provide safe, reliable and clean transportation for individuals needing assistance and those just looking to avoid the hassles of driving. 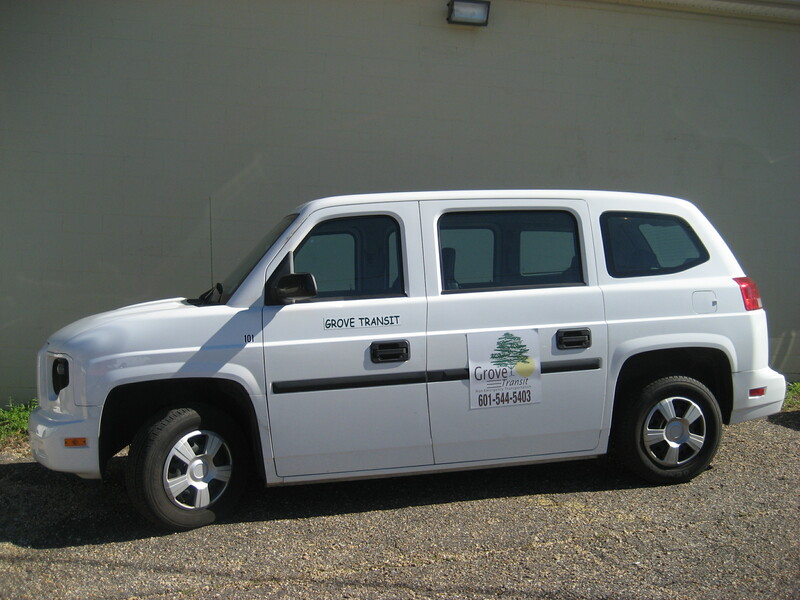 Our drivers are specifically trained to be sensitive to the needs of senior citizens and special needs passengers. Our vehicles are equipped with best in class safety equipment to provide you with a safe and comfortable ride. Whatever your needs, call on Grove Transit when you are looking for someone else to handle the driving. Discounts available for individuals seeking to set up a recurring service. Contact us for pricing or to arrange your next transportation.